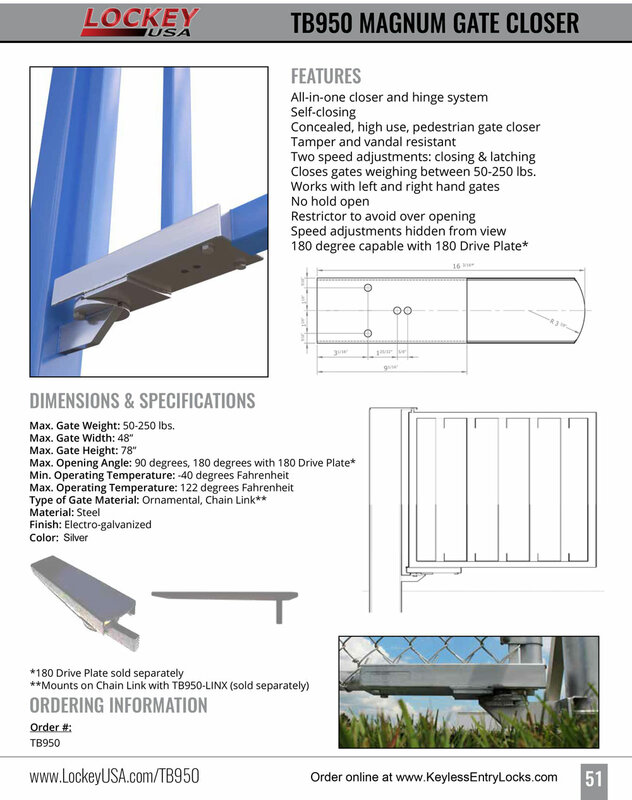 If you need a reliable, high-quality pedestrian hydraulic gate closer, this is it! 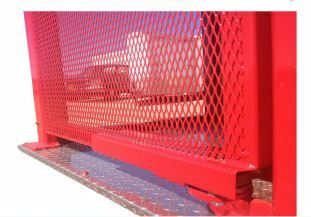 The Lockey TB950 Magnum Gate Closer is a heavy-duty gate closer that is designed for use with gates weighing between 50-250 lbs. 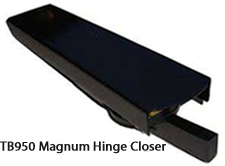 It is tamper and vandal resistant, has concealed hinges, two speed closing & latching adjustments and more.